All of you are going to be using Zoho's Cliq for communication during the Hackathon. You can connect your Hackathon software project with Cliq using its APIs. The best project on Cliq gets a $1000 cash prize. The next ten best will get $100 Amazon gift cards each! Win a private pitch or office hours session with the Duke team or Contrary’s Managing Partner! $2000 worth of ether will be awarded to any team who best incorporates Uport in their hack. Submissions are due on Devpost by 12:00pm on Sunday, though feel free to submit early and change it up to the deadline. The Inequality track targets problems regarding both social and economic inequality. This track is built on the principle that everyone should have the capacity to reach their full potential. The Energy and Environment track encompasses a technical perspective to deal with large issues impacting energy use, allocation and environmental regulations. The Healthcare track allows hackers to work with various kinds of health related data, as well as connect with mentors from the intersection of health and technology. The Education track teams hackers with educators, reaching out to all levels of subjects and skills. 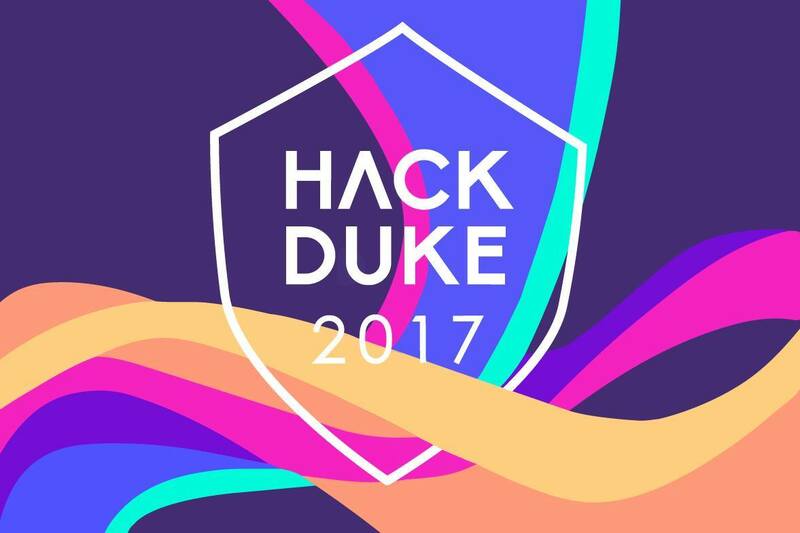 In addition to Education events sponsored by HackDuke, projects aim to increase visibility of technology and to introduce basic skills to the public.